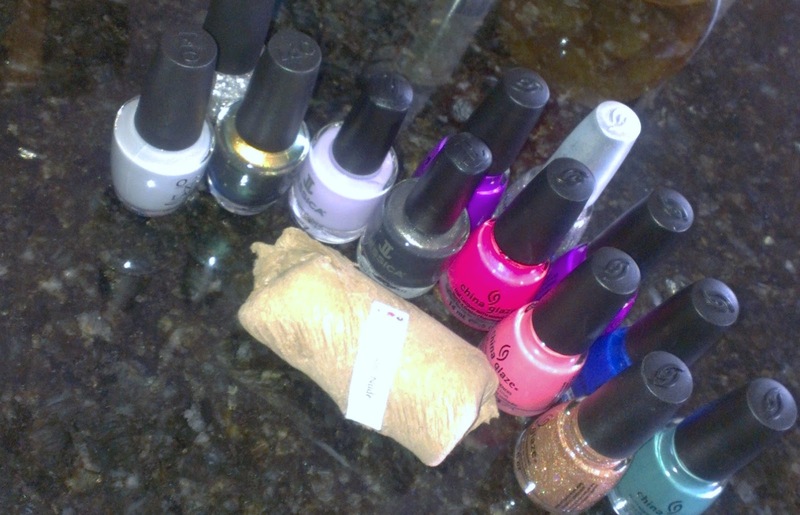 & Here is what I used for this mani :) all these were sent to me by Maria... thanks YOU ROCK!!!!! You are so creative! Your nails look amazing. Love them!! OHMG what a pretty lavender, I'm totally in love - a new lemming! The entire mani is super elegant and lovely! yes very soft and amazing! Great mani! That Jessica is super pretty. These are so gorgeous! !I really love the shimmer and the tips!! I think it would be great for a pedi too! Love it! I absolutely adore this mani!! 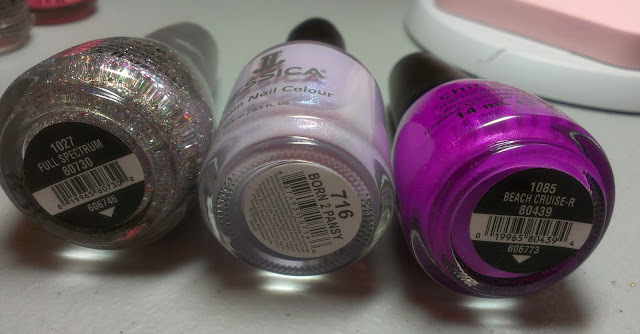 The Jessica polish is so darn cute!! ooooo sooo soo pretty! i love the shimmer in the polish! This is soooo cute! Love it!! The shimmer in the Jessica is so lovely, it reminds me of Essence A Lovely Secret, which I own. I also never would've guessed that the tips were one of the CG Prismatics, I was sure it was a pure silver glitter. Beautiful job on an amazing mani! Another beautiful combo. The lilac alone is so pretty to start with too! This is such a delicate, pretty shade!! I know I already told you this is one of my favorites of yours, but looking at it again, it really is awesome. I actually love that base color. So pretty. And I am loving the double funky and really need to try that for myself. You and Maria sure make great twins! 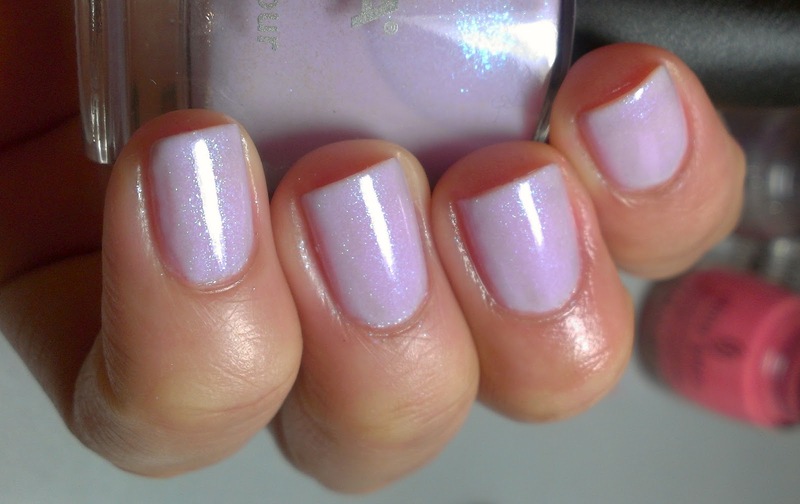 I love the mani, Born 2 Pansy is so beautiful! This looks lovely on you. I see your twinsie post and wow.. twins do think alike. Lol..
Oh it looks really lovely!! Annnd now I need to buy Born 2 Pansy. So pretty! I know I told you on IG, but I love this mani so much!! It's really pretty. And you got some awesome goodies from Maria ;0).